The Online Curriculum Centre is no more. At times bewildering and at others confusing and for many IB teachers a source of frustration, the OCC has a successor. 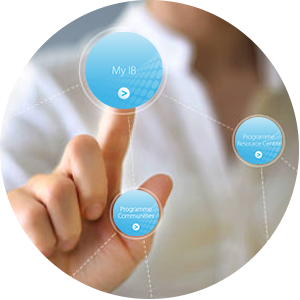 Updated 28 August 2017 We promised to make it easier for you to access your IB systems and resources with one username and password, and we are delighted to invite you to register with My IB to enable you to do just that. My IB is a gateway, it is where you log in to access the programme resource centre that replaces the online curriculum centre (OCC) as the place to go for all your IB teaching materials and resources. You can also network with your peers in the programme communities that replace the forums on the OCC as the place for IB educators to connect, share and collaborate. The OCC will not be updated with any new materials from August 2017. The OCC will be phased out in the next few months.